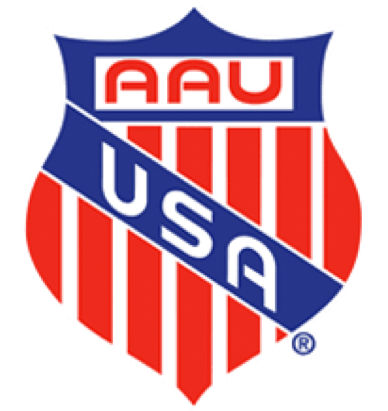 ​​The Central Texas STARZZ basketball program is a non-profit 501(C)3 youth services program, an affiliate of the Amateur Athletic Union (AAU). 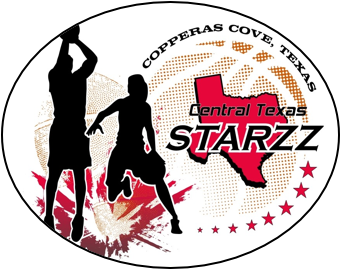 Charles and Dorothy Lyons started the Central Texas STARZZ organization in 2008. Since that time, many young players have worn the Central Texas STARZZ uniform and will always be a part of the"STARZZ" Family! The mission of the Central Texas STARZZ is to provide an opportunity for our young people to develop and improve their basketball skills, as well as their personal development. Through basketball, we hope to teach valuable life lessons about teamwork, discipline, respect, and hard work through participation in competitive sports. To become the premier basketball program in Central Texas. To provide a quality and competitive youth basketball program. To teach the fundamentals of the game, sportsmanship, teamwork and to prepare players to play at the next level. ​ "LEAVE IT ALL ON THE COURT"